Pretty much everything you can do on a house, was done on this house. This home underwent a rear extension, addition of a front porch, AND a loft conversion... talk about home improvement! Not only did this maximise the available living space for our clients, but greatly increased the resale value of the property. 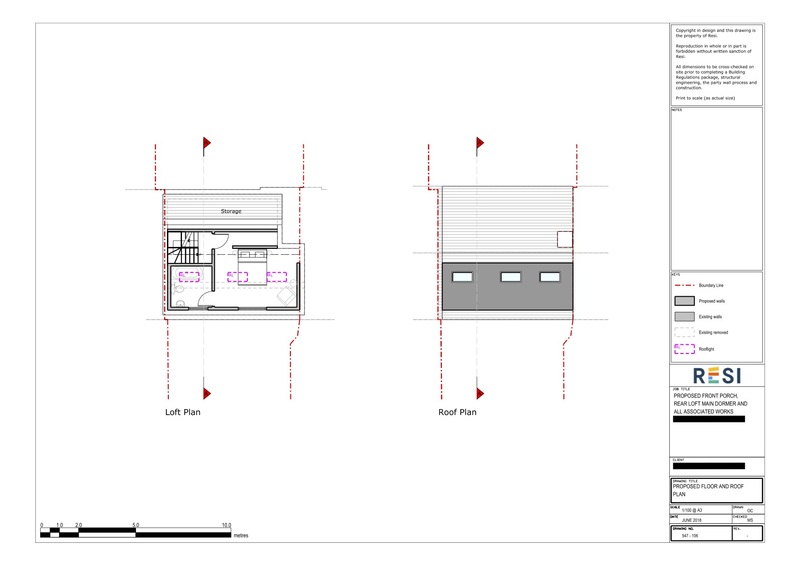 My client had many requests when it came to extending their house, but primarily they wanted to find a floor plan that would make an open plan kitchen, living, and dining area possible. 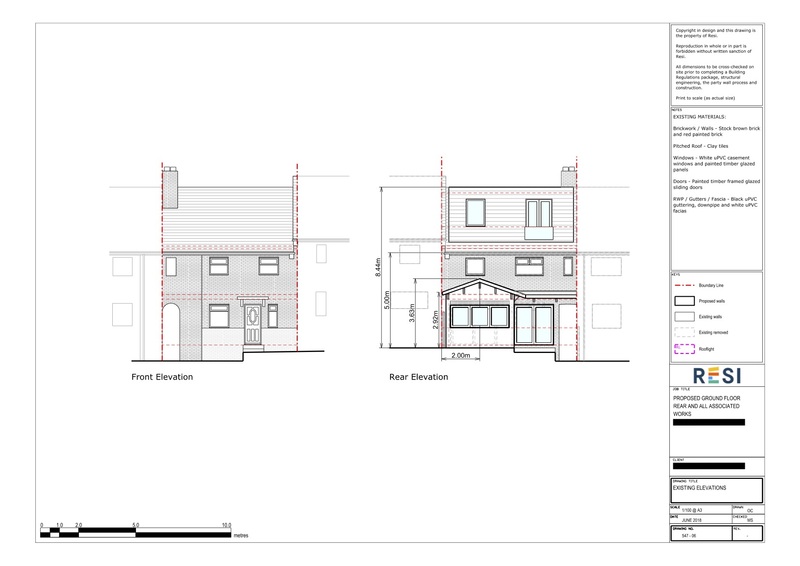 Along with this, they wanted a front porch, and a rear dormer extension in the loft. The aim was to create a light, open, and functional family home that would be suitable for entertaining guests. I decided that in order to achieve an open plan space we had to remove the two central walls on the ground floor, along with the back wall that separated the conservatory and living area. This left us with a nice open space where we could arrange a kitchen, dining room, and living area - a design that fitted around entertaining friends. The old kitchen was replaced by an office space. 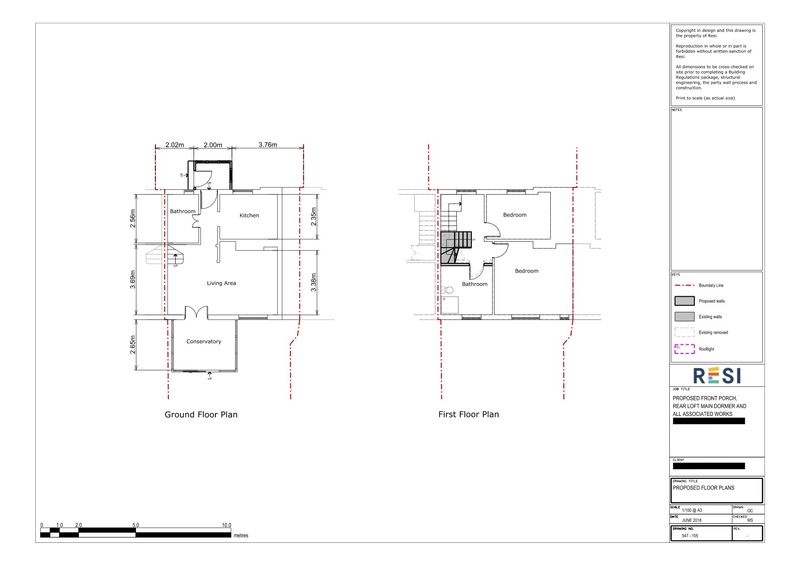 Additionally, we I designed a loft conversion which left the client with a lovely top floor master suite.